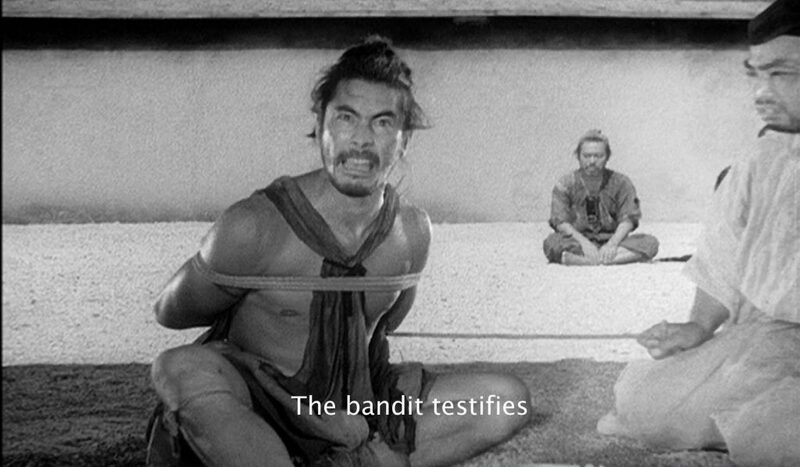 'Rashomon' directed by Akira Kurosawa, 1950. Seven films by Akira Kurosawa . A master of action, Kurosawa was influenced by directors like John Ford and in turn influenced a younger generation of filmmakers, like George Lucas and Martin Scorsese. Selected by David Stratton.